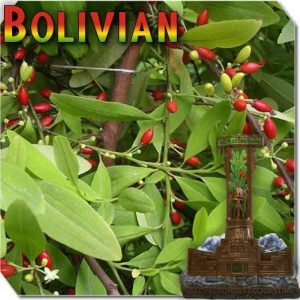 Peruvian Coca Seeds | 2nd Most Potent Coca Strain | Peruvian Coca Seeds Strain. The original landrace Peruvian coca seeds. One of the most popular strains. Coca is illegal in all countries on Earth except for a few places.it’ legal in all of Peru and Bolivia. But only legal inside certain parts of Argentina. 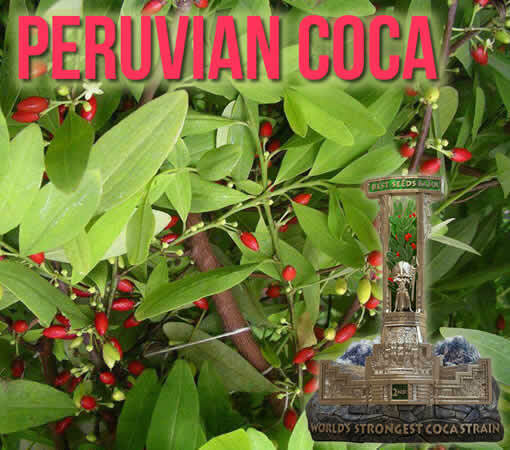 Peruvian Coca Seeds make the 2nd most potent Cocaine in the world.